From its early days as a tech startup, Fitbit has changed the way people across the world stay fit and active every day. 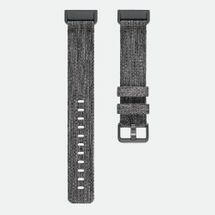 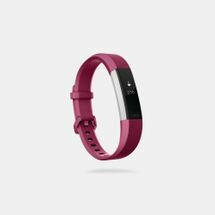 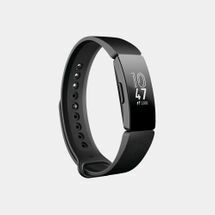 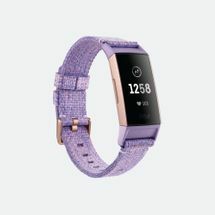 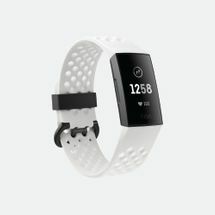 With sensors that calculate fitness levels, daily activities, steps taken, calories burned, distance covered and even your heart rate, Fitbit products help to encourage a healthy lifestyle by compiling all of this data into an easy-to-read format on your smartphone or computer. 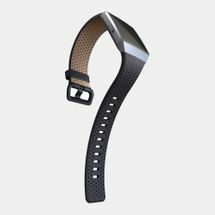 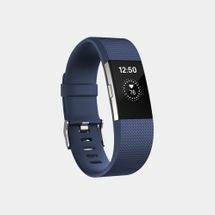 From basic trackers to trendy wristbands and watches, Fitbit fitness trackers have come a long way in helping you find your fittest self. Founded in 2007 in sunny San Francisco, California, Fitbit has gone from being a simple fitness tracker to a tech powerhouse. 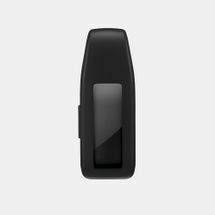 With a powerful idea and nothing more than a circuit board in a wooden box, founders James Park and Eric Friedman turned a bunch of sensors into a personal fitness and activity tracker. 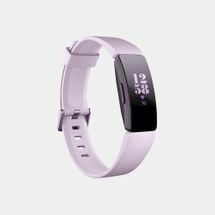 With numerous awards in the tech and health industries, Fitbit has gone on to prove that technology can enhance lives for the better. 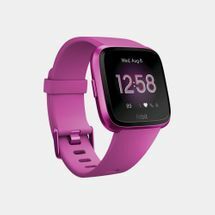 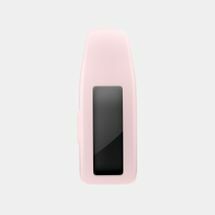 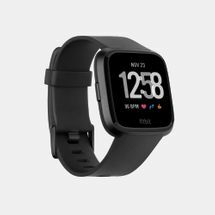 From the very first Fitbit Tracker to the newest Alta, Blaze and Surge, Fitbit’s fitness trackers have entered our lives, delivering useful data on our activity and health levels and putting it into form that’s easy to understand. 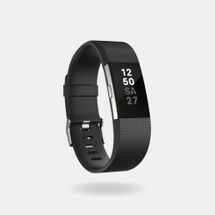 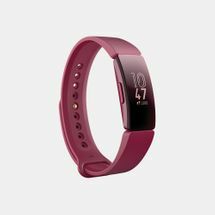 Today, Fitbit fitness trackers calculate steps taken, stairs climbed, distance travelled, sleep quality, heart rate and calories burned, along with handy features like silent alarms, music controls, call and text alerts and more. 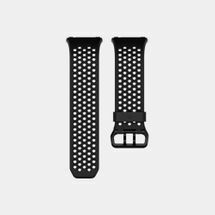 Each piece of data is delivered directly to your iPhone, Android smartphone or computer in a simple, easy infographic. 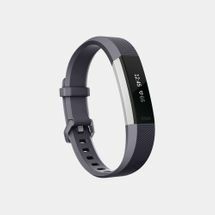 By tracking and delivering more data, Fitbit empowers you to find your fittest self and pursue your activity goals with enthusiasm. 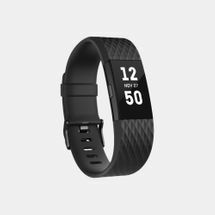 Make today the start of a healthier you by shopping Fitbit online, and receive your order directly to your doorstep in Dubai, Abu Dhabi and the rest of UAE.